Tracking inbound email is a key feature of every CRM software. 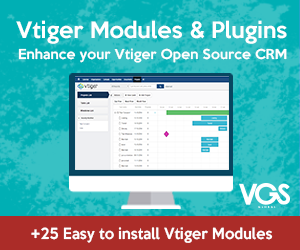 Vtiger offers a few options to do this, you can use a great extension like VGS Mail Manager replacement or user a handy feature called Vtiger Mail Converter. Mail Converter or Mail scanner will read all your emails, match the email address to a contact, lead or account and attached the email to that record inside the CRM. No further intervention from your side. It’s offer also a few more powerful features like: Creating or updating a ticket, creating leads, etc. There are two downsides of this technique: the first one is that we need to enter every email address we would like to scan, which can be time-consuming and finally, there is a limitation of a maximum two email addresses that can be scanned at a given time. Start by finding the mail converter settings in vtiger setting page. 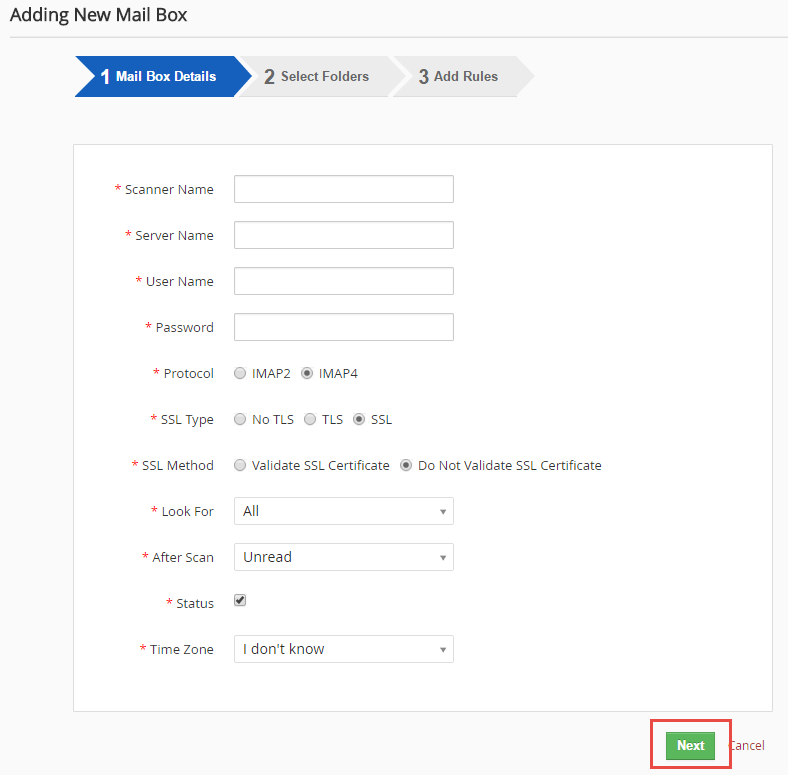 If you have already configured a mailbox earlier, then you can click on Add MailBox button. Fill up the form and then click Next button at the bottom. Scanner Name – provide a label for your Mailbox. This is only for your reference. For example, my Gmail, mailscan, etc. Server Name – provide your IMAP mail server name. For example, imap.google.com for Gmail. Scan Mails From – Selects the time/date from when scanning needs to be done. Status – Enable the check box to keep this MailBox in an active state. Mail Server TimeZone – Time zone of the IMAP server configured. If you entered all the information correctly, you will see a list of the folders in the mailbox. In this screen, please choose the folders that you want you would like to scan. Then click Finish button after selecting folders. NOTE: You must choose at least one folder to go to the next step. In here you will need to tell vtiger how to process each e-mail. A very common way of doing this is attaching the emails that your contacts sent you. To do so, we will search by TO field and Attach them to the contact. By default, the CRM has a limitation to allow only two accounts in the mail scanner. This makes sense because unless you have a dedicated VPS server, you won’t be able to manage more than that. 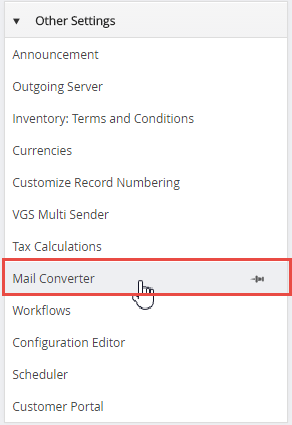 In this tutorial, I show you how to set up vtiger mail converter and increase the maximum of mailboxes you can scan using it.